YOU POUR. DRINK. EAT. SCREEN. I’ve previously reviewed Tom’s Urban at L.A. LIVE, an over-the-top bar and restaurant where bigger is better. 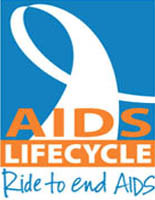 But head up to the second floor, otherwise known as the uPour Floor, and prepare for a fun, do-it-yourself experience. 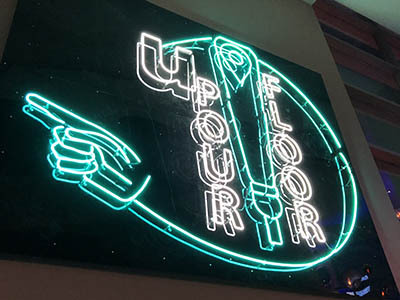 In case you’re wondering exactly what that means, well, the uPour Floor is the first pour-your-own drinking experience in downtown L.A. with 50 taps of beer, wine, cider, cocktails, kombucha, and nitro coffee at your disposal. 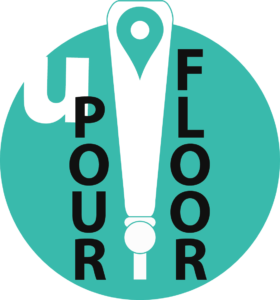 This is how it works: (1) check-in with a credit card and your 21+ ID to receive a uPour Floor Card; (2) set the uPour Floor card on the tap you want to pour; and (3) pour and pay by the ounce. Cocktails you can pour yourself include a Moscow Mule; House Margarita; Rum Daisy; and Nitro Pineapple Tai Lemonade, in addition to several others. If you want to grub, place your order at the kiosk with the host. 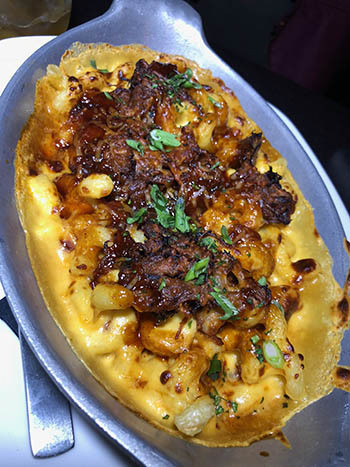 Recommended eats include the BBQ’D Pork’D Mac & Cheese with over-baked cavatappi pasta topped with house-made Ballas Pt Sculpin beer cheese, topped with BBQ pulled pork and green onions. 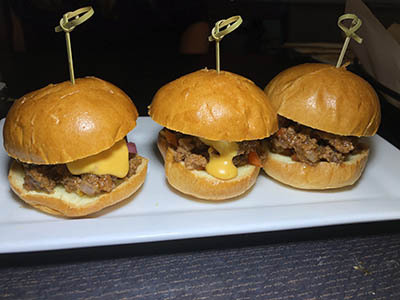 The Drunk & Sloppy Joe Sliders, and the Pork Belly Kimchi Sliders are winners, as are the Buffalo Cauliflower Bites, and the Pretzel Breadsticks & Dips Flight. But on the uPour Floor, it’s really about pouring what you want yourself. 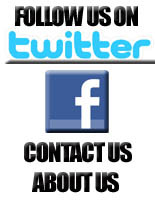 But be careful as the drinks pour quick and you are paying per ounce. I unintentionally quickly poured a three-ounce drink in a blink of an eye. An all of a sudden, I wasn’t really paying for small sample as much as I was paying for a stiff drink. 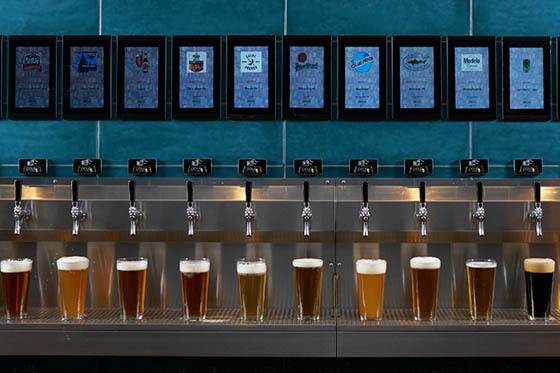 Beer fans will love all the choices before them to choose from. It definitely makes for a fun, low key experience on the uPour Floor. And there’s no waiting for a bartender to make a drink as everything is pre-batched. All you have to do is pour it yourself. And even if the place is ridiculously packed, the wait time to pour a drink will be very nominal—nowhere near as long as at the bar below. Tom’s Urban U Pour Floor is located upstairs at Tom’s Urban at 1011 S. Figueroa Street at L.A. LIVE.